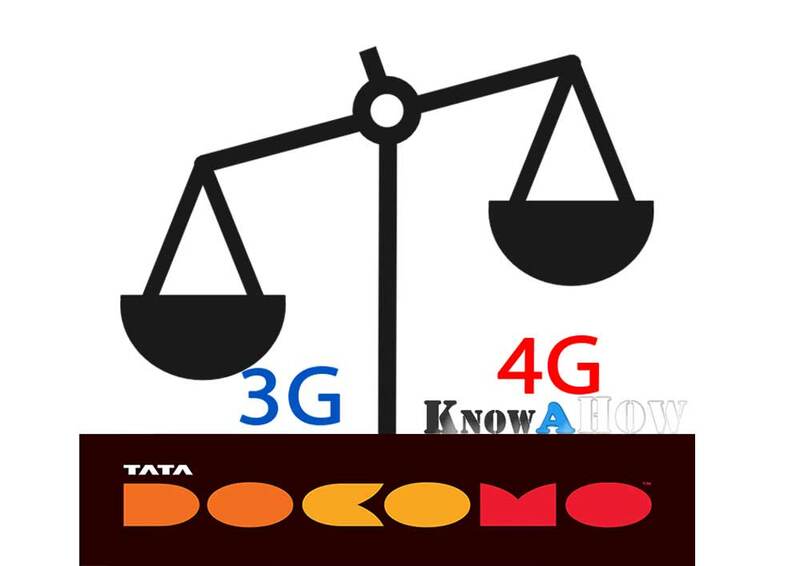 Today we will know, how to check Tata Docomo Internet Data balance usage for 2G GPRS / 3G / 4G LTE on your mobile phone or USB Dongle / Photon Plus Modem with SIM Card prepaid / postpaid connection. Tata Docomo is India’s one of the most popular Network GSM service provider. Tata Docomo has already slashed 3G net data traffic plans. To check remaining data Balance in Tata Docomo using Mobile phone or USB dongle / Modem use the below solutions. Tata Docomo offers mainly three kinds of Internet plans, Internet only, Combo plans (Free talktime + Internet data usage) and night Internet plans. We can check balance in Tata Docomo balance using, USSD codes, SMS or via Online. All the solutions should work on all mobile phones including, Android Phones, Featured WAP, Windows Phone, Tizen, Firefox, Apple iPhone, Nokia Symbian and Blackberry. We hope you like the article, let us know your suggestion and views on it. Also, check out Tata Docomo APN internet Settings.